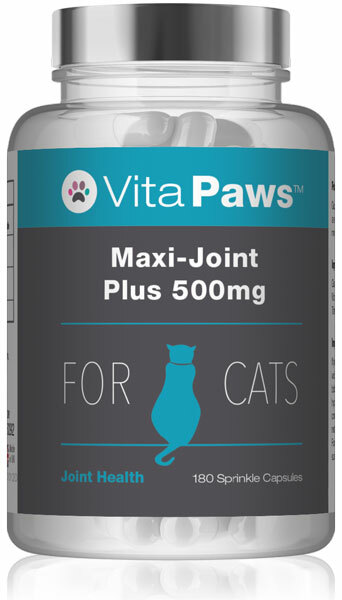 Maxi Joint Plus 500mg for Cats has been expertly formulated to support the structure and function of a cat’s joints, helping to maintain your pet’s mobility and quality of life. Maxi Joint Plus 500mg for Cats has been expertly formulated to support the structure and function of a cat’s joints, helping to maintain your pet’s mobility and quality of life. 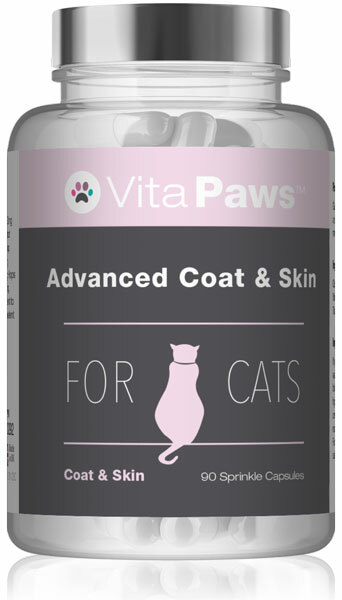 A range of chronic conditions that affect the feline musculoskeletal system can arise as a result of injury, age and general wear and tear, and it is now understood that proper nutritional practices are fundamental to maintaining the integrity and flexibility of a cat’s joints. The active ingredients that have been incorporated into Maxi-Joint Plus for Cats work in synergy to help maintain the health of a cat’s joints, helping to keep them supple and active for longer. Glucosamine provides support to the cartilage, tendons and ligaments that make up the joints. 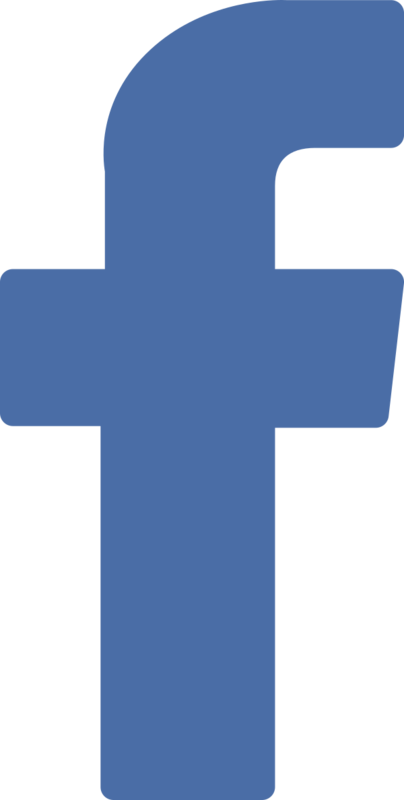 Glucosamine is an integral component of connective tissues and therefore contributes to the maintenance of proper joint function. Omega 3 fatty acids have an array of well-established roles in the body. Derived from fish oil, these beneficial fatty acids are known to exert a beneficial effect. 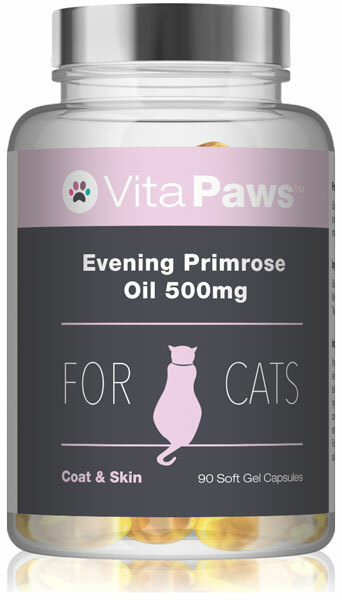 Cats do not have the ability to synthesise manganese for themselves, making it an essential dietary component. Manganese is a mineral element that is needed for the maintenance of normal bones and the formation of the connective tissue that surrounds the joints.